Pick your date & contact us! Shanghai is a modern metropolitan city, which is underlined with traditional Chinese cultural characteristics, bursting at the seams with its own unique charm. 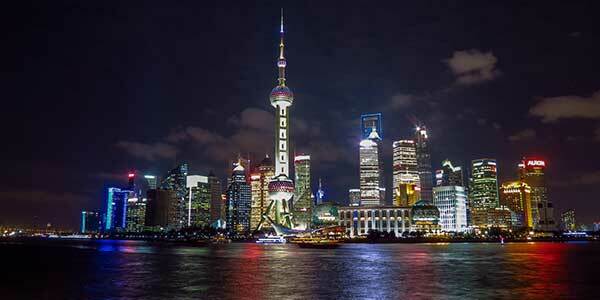 Discover Shanghai is tailor made for those who do not have much time but want to see it all. Talk to us if you want to personalise it even more! The Yu Yuan Garden is one of Shanghai’s most precious green oases. 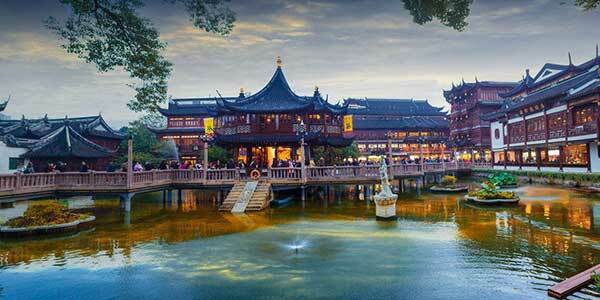 Constructed in the 16th century, this green oasis can be described as one of Shanghai’s most valuable sights. It combines all the aspects of a classical Chinese garden – water, architecture, vegetation and rocks, creating a typical South Chinese garden style. See beautiful traditional buildings, ponds and pagodas on a walk through the garden, take a seat somewhere and learn about the history and stories surrounding Yu Yuan Garden. That impressive skyline so typical of Shanghai is called the Bund. One the main reasons for Shanghai’s current importance to China and the world is its foreign trade, established in the middle of 19th century. In the treaty of Nanjing in 1842, Shanghai was selected as one of five cities open to foreign countries. 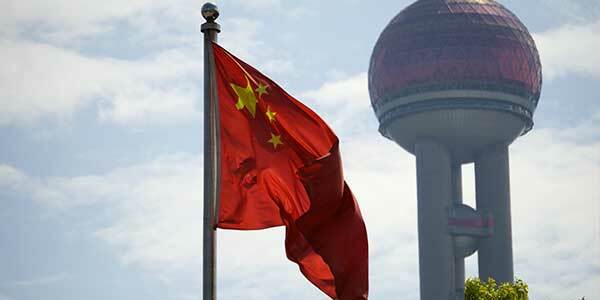 Since then, the favorably located Bund has been the center of Shanghai’s flourishing growth. The old colonial buildings at the riverside of Huangpu River give witness to Shanghai’s most uprising days, giving the Bund’s boulevard a more international flair than elsewhere in China. 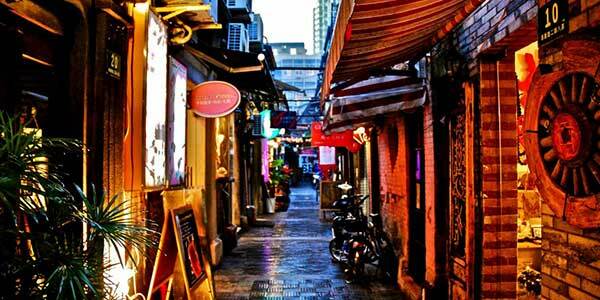 As a former part of the French concession area, Tian Zi Fang is one of Shanghai’s most preserved quarters of Shanghai. The charming small streets and alleyways hide lots of cafes and small shops selling handcrafted goods, making the neighborhood a delightful experience for seeking out souvenirs or Chinese art. The local inhabitants of Tian Zi Fang are very proud of the calming and laid back atmosphere here. As food has a very high importance in the Chinese culture, Shanghai offers a wide range of typical dishes. Besides many seafood dishes, the typical Hu cuisine, as the local cuisine is also referred to, also offers pork and chicken dishes. 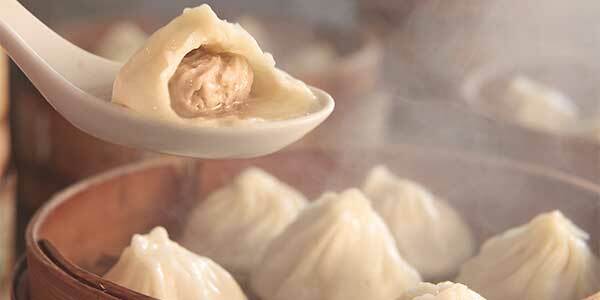 A special delicacy is Xiaolongbao, a special kind of dumpling, filled with meat and soup, and often served as a snack. For some popular restaurants, you will see throngs of Chinese people waiting, sometimes for hours, for a chance to sample these delicious local dishes. 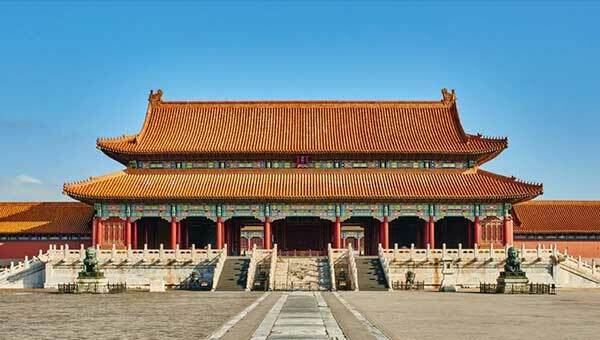 During the 4 day program we will have the chance to visit some of Shanghai’s finest sights, including Yu Yuan Gardens, Tian Zi Fang and a boat trip along the Bund. High school students who can speak English fluently. Outgoing, polite and friendly are the characters we value. Students who can live without parents and are self-disciplined. 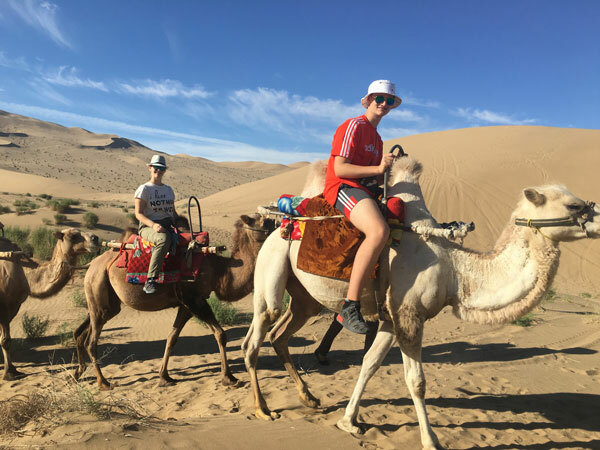 To provide the most exciting cultural immersion to our international students and also the opportunity for international exposure to our participating Chinese students, we aim to have an equal number of 30 local students and 30 foreign students on the tour. If you cancel a trip more that 50 days before departure you will be reimbursed 90% of the total fee. If you cancel a trip 30 - 50 days before departure you will be reimbursed 70% of the total fee. If you cancel a trip 30 days prior to departure you will be reimbursed 15% of total fee.
" 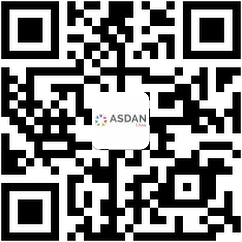 ASDAN’s mission is to support the personal, social and vocational development of young people. We believe in a broad education that develops skills for learning, life and work.We are a curriculum development organisation and a regulated awarding body. All of our programmes and qualifications are underpinned by a tried and tested approach to supporting the systematic development of key skills such as teamwork and leadership, problem solving and creative thinking, researching and presenting. Through the development of these skills, our courses instil in young people the resilience, personal effectiveness and wellbeing that are key to their future success.In the UK, we are looking at how our courses can keep pace with the changes happening at work and in education. We want to make sure that our courses help students apply their knowledge and skills at work, at home, and in their communities. 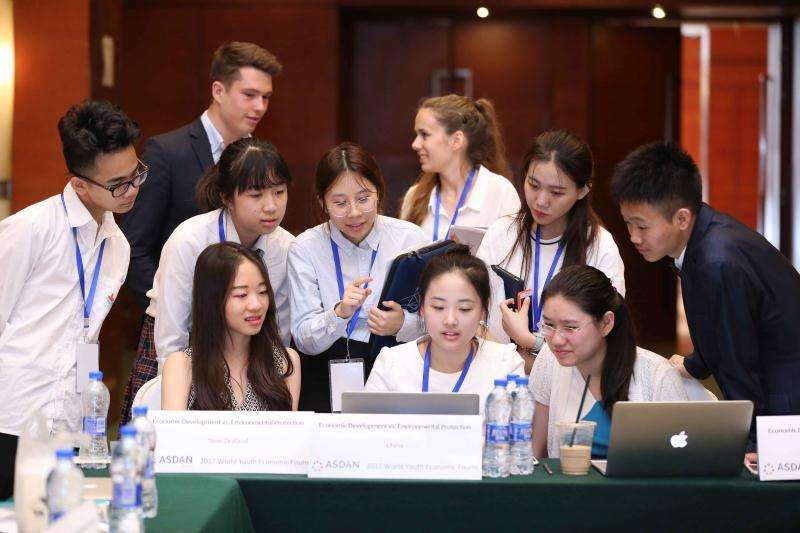 For me, this is the key learning challenge for modern, global life – and I look forward to continuing to work with colleagues at ASDAN China on it. "